1. 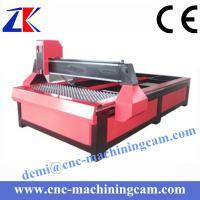 Plasma power and cutting gun with high quality. 2. Cutting mouth , little and tidy and avoid second trimming. 4. 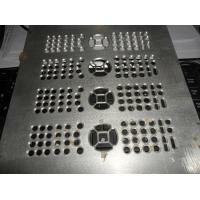 High cutting speed, high precision, and low cost. 5. Plasma power: 20A-60A / 380V, the plasma power can be adjusted . 6. 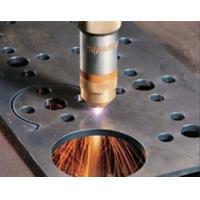 Plasma source adopts advanced integrated module control system, it ensures the high precision and stability . 7. With unique handling with breakpoint and interruption of power supply, it can move forward and backward according to the track. 9. The control system uses the U-disk exchange processing document, easy to operate. 10. When machine working with water pump and tank provide circulating water cooling. 11. 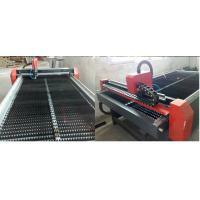 Difference with other factory plasma cutting machine , this machine use screw-ball as drive mode , which provide high precision for this machine . 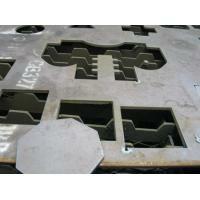 nonferrous metal precision sheet special for metal. Your enquiry is welcome !! 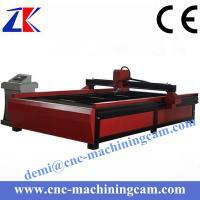 Nicety is a professional laser machine, CNC machine manufacturer, which owns 2 factory for cnc router and laser machine. With a 11 years experience professional sale team and engineer team ,we gained the good reputation in world market. Moreover, high quality products, strong sales ability,excellent and perfect after-sales service ability is our confidence. 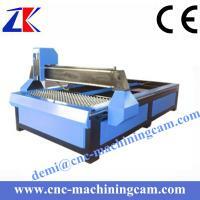 Welcome to visit our factory, test the machine ,hope we can do business in the near future.